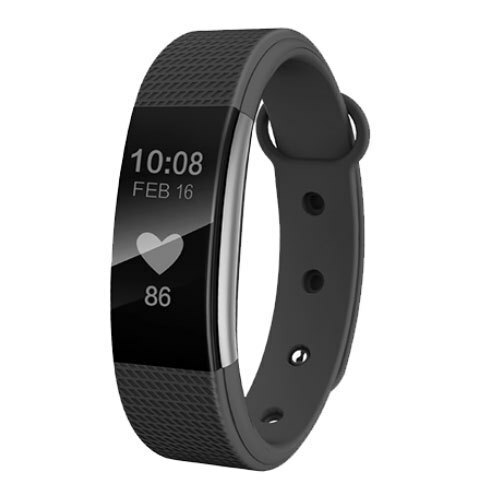 Buy Bingo F-1 Fitness Band (Black) worth Rs.1999 now at Rs. 729. Offer valid limited period only. No coupon code needed. Hurry shop now.